Cornmeal is a basic ingredient in sweet treats like muffins, cookies, and biscuits. 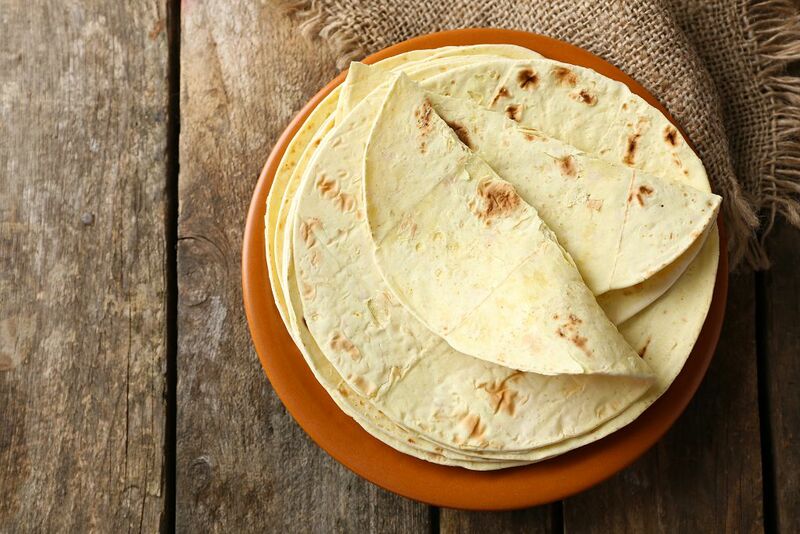 Corn tortillas are also made of cornmeal. Aside from being a key ingredient in many recipes, it can also be used for other purposes like thickening chili. With its versatility, there’s no surprise why you would likely see cornmeal in many recipes. But what if you don’t have cornmeal in your kitchen drawer? What can you use instead? This article explores the different cornmeal substitutes that you can consider using. Cornmeal comes from corn kernels just like corn flour. You’d likely be confused with the two ingredients, but you should know that cornmeal has grains that are bigger than corn flour. 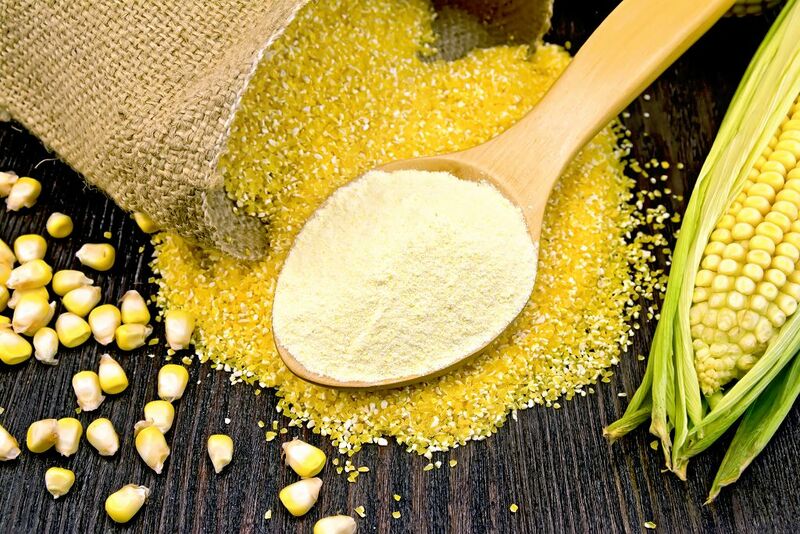 Cornmeal has grains that are about 300 to 600 micrometers in size while corn flour grains are around 600 micrometers. 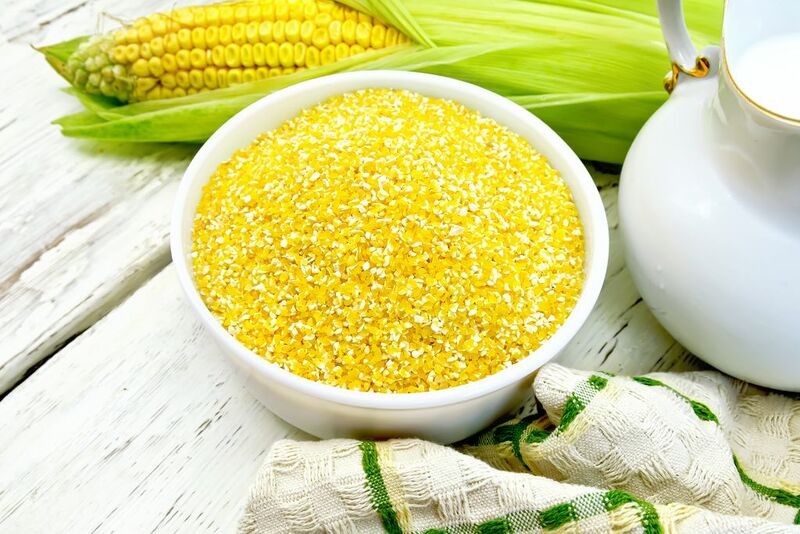 Because it is derived from corn, cornmeal is packed with nutrition. It has high levels of carbohydrates—about 95 grams per cup. 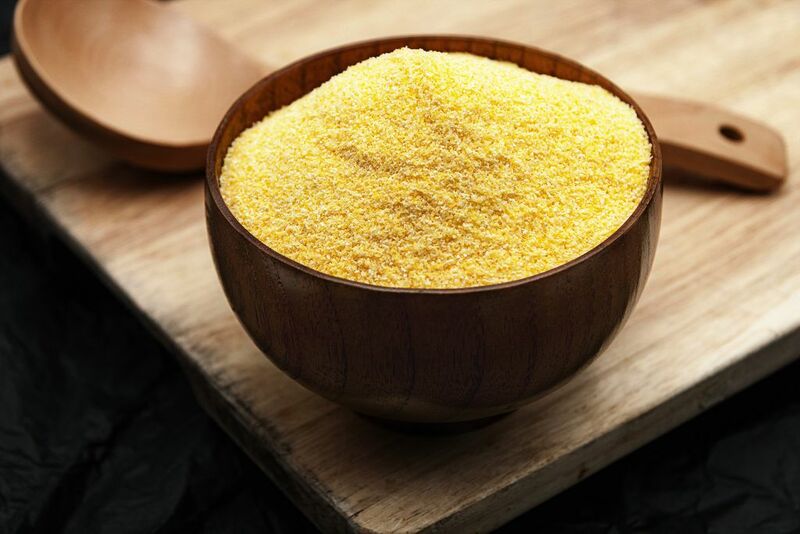 Cornmeal can also supply you with high amounts of fiber, iron, and phosphorus. As I mentioned earlier, cornmeal is used in baking. For instance, it gives the bread a cake-like texture. This article shares some excellent and smart ways to use cornmeal. The good news is that cornmeal is not irreplaceable. There are many ingredients that you can to replace it. However, I suggest that you understand how cornmeal is used in a recipe that you are following before looking for a replacement. Cornmeal has two purposes. One is to enhance the flavor, or the other is to add texture to food. So if cornmeal is used in a particular recipe to add flavor, you can swap it with other corn products. If cornmeal is to lend texture, then you can replace it with ingredients with a similar texture. Don’t let the name fool you—polenta is cornmeal, albeit coarsely ground. It is available in various grades, from fine to coarse. Because polenta and cornmeal are basically the same, you can use the former as a full ratio replacement for the latter. Like polenta, grits are made from cornmeal. These are small, finely grounded bits of corn. Again, you may get confused with grits and cornmeal because of their looks. However, cornmeal is slightly smaller than grits. Because grits and cornmeal are practically the same, you can use the same amount of grits as required in a recipe that you are following. But since grits are coarser than cornmeal, you need a slightly less amount of it if you need a liquid batter in a particular recipe. Not surprisingly, corn flour is also a good substitute for cornmeal. 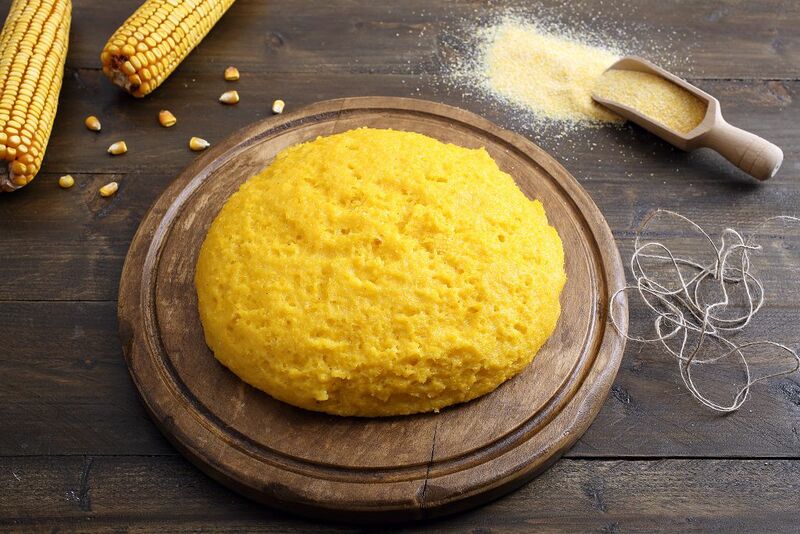 If cornmeal is the finely grounded version of polenta and grits, then corn flour is the finely grounded variety of corn meal. In fact, corn flour is the finest corn grain available. I mentioned earlier that you should consider the purpose of the cornmeal in looking for a cornmeal substitute. Well, if cornmeal is needed to enhance the flavor of the recipe and you don’t have cornmeal in your kitchen, corn flour is your best replacement option. Masa harina is a type of corn flour best known for making tortillas. Since it is a kind of corn flour, it can also be used instead of cornmeal for certain meals. I’ve once replaced cornmeal with masa harina in cornbread, and it worked pretty well. However, because masa harina has a bit of lime in it, expect to get a slightly different flavor to the recipe you are following if you use masa harina instead of cornmeal. Flour is yet another ingredient that you can substitute for cornmeal. It may not approximate the flavor of cornmeal, but it should be enough to give certain foods the kind of texture that cornmeal can give. 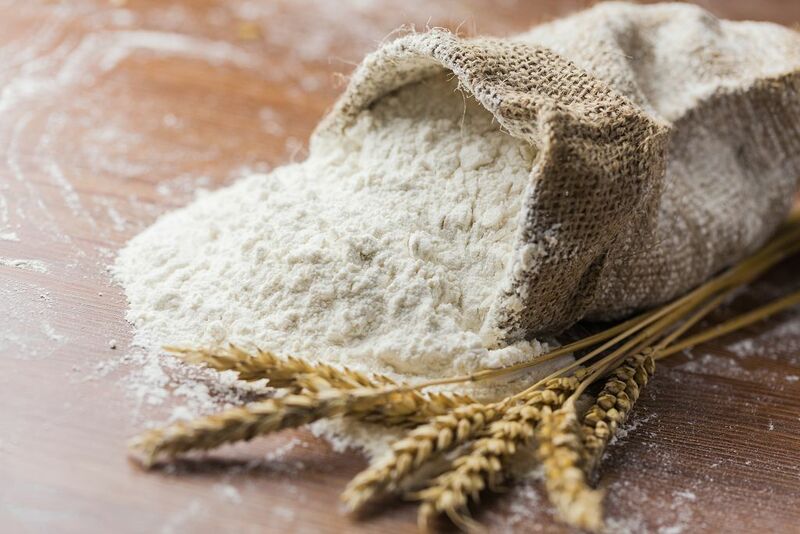 Rice flour and wheat flour are two good flour types you can use in lieu of cornmeal. They're particularly effective when used as cornmeal replacement for baking. You can also try mixing wheat flour with ground oats. The latter will give the flour a rougher texture. In closing, these five ingredients can all be used to replace cornmeal. The first four options are solid choices because these come from corn like cornmeal. Flour may be the least effective but try mixing it with other ingredients like ground oats and even breadcrumbs to give it a coarser texture. So the next time you come across a recipe that calls for cornmeal, and you don't have the said ingredient, why don't you try the five items I discussed above?. What’s your favorite dish that needs cornmeal? Share it with our readers by writing in the comments section below.